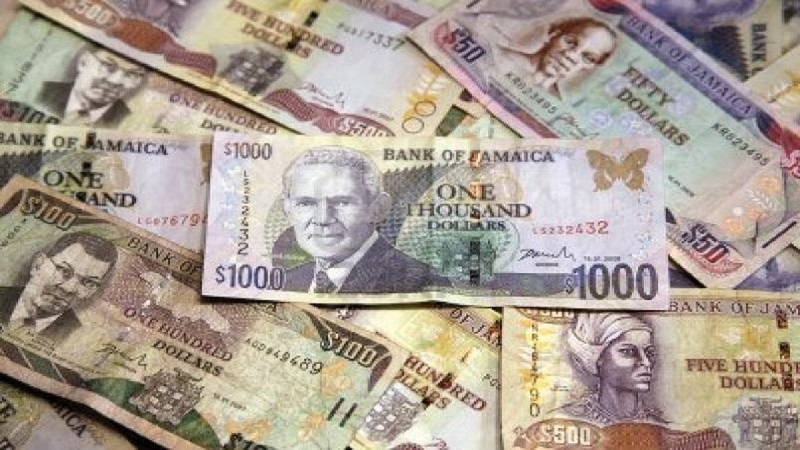 The Jamaican dollar appreciated by 66 cents against its US counterpart, according to Bank of Jamaica (BOJ) trading data for Thursday. The dollar closed at $127.28 from $127.94 on the prior trading day. 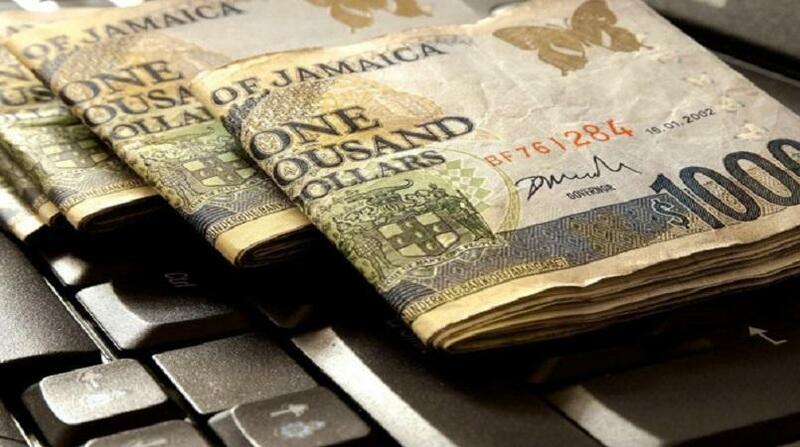 At the same time, the pound remained firm at $167.06, while the Canadian dollar closed at $97.20 from $96.29. The dollar appreciated amid announcements by the BOJ under its B-FXITT plan, that it would neither buy nor sell into the system for two weeks, during a period of strong inflows.